This 5 acre Horse property is awaiting its next owner. A 1500+ manufactured home has had some updates and has been well taken care of. 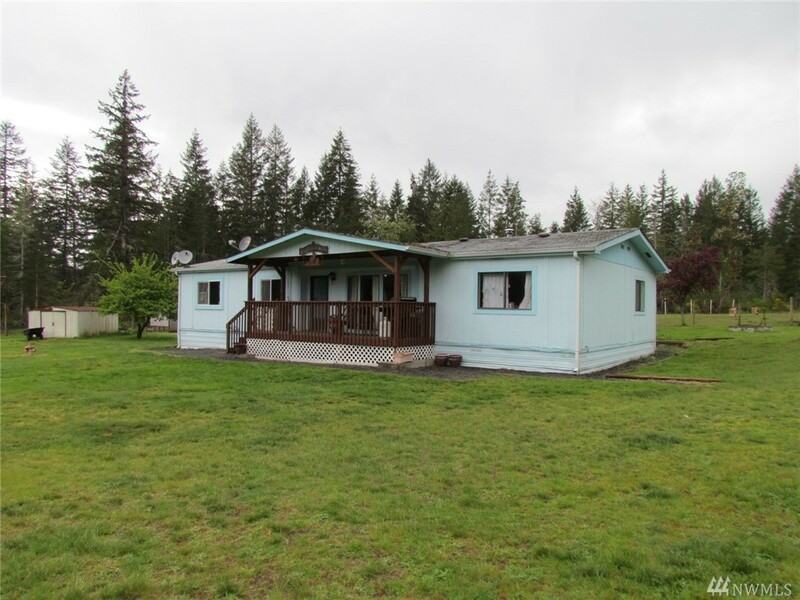 The property is fenced and cross fenced, has paddocks for animals, an round pen and tons of usable space for whatever improvements are desired. The covered back deck makes a great place for a morning coffee or entertaining. This home is a must see and won't last long.